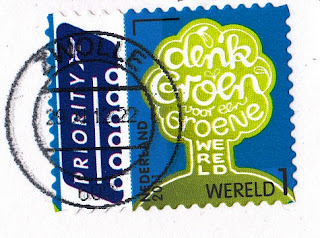 I received this postcard in December 2012 as part of Postcrossing.com. 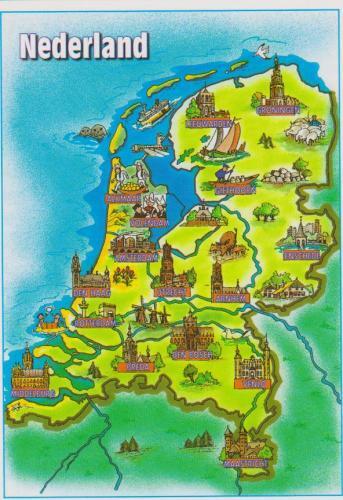 It is from the Netherlands. It is my first postcard from the Netherlands. I have sent a few out so far, so they have a large group on postcrossing. I think this was a good start to my Netherlands collection, though. I look forward to more postcards from there. Oooh, I forgot to send you cards from here! I will get on that soon!